A few weeks ago, I reviewed the Premium Beard Oil and Conditioner from Beardsmen Spirit. My brother loved it and I'm sure he'll be glad to try the wax. * Great Hold & Protection - Beardsmen Spirit mustache wax helps give you a pliable stiffness while maintaining great styling. It helps hold your mustache in place without being overly stiff. Gives protection against weather, body and heat from breathing. 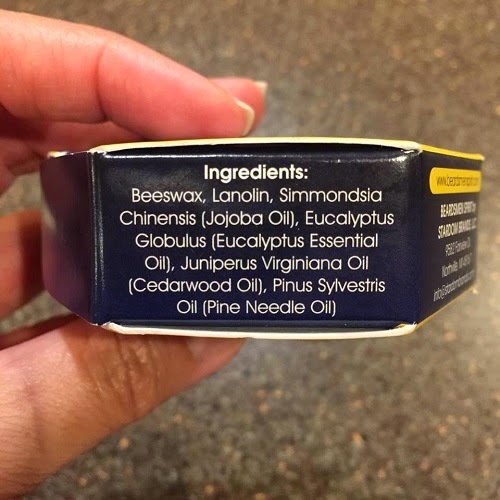 * Awesome Smell - Has a subtle woodsy smell that is not overpowering. It will leave your mustache looking and smelling great! 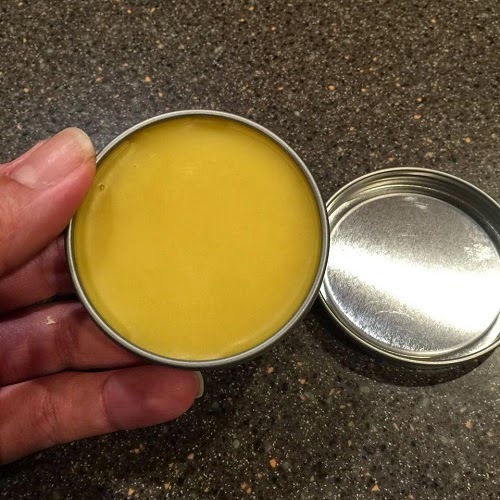 * Easy to Use - Scrape off a bit of wax with your thumbnail and warm between fingers. Once the wax has been warmed, apply it to mustache. * 100% Natural Ingredients - Made with 100% natural ingredients, there's no need to worry about putting toxic chemicals on your mustache. 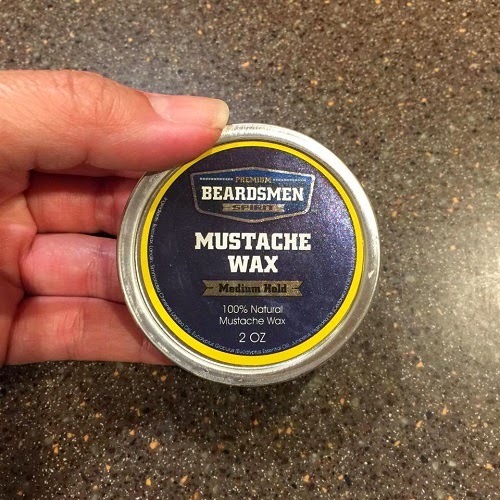 Our product is all natural and made in the U.S.A.
* Our Guarantee - We guarantee that you will love our Beardsmen Spirit mustache wax. If you don't, just contact us and we will give you a full refund, no questions asked. The wax smells really nice. One thing that my brother hates with products is if it has a very strong scent. 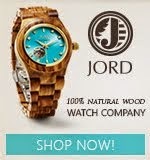 He likes the subtle wood and manly scent of this one. After applying, he says his mustache felt soft. It felt a little bit oily, but it didn't bother him at all. He likes that his mustache is easier to tame with the wax. Overall, he says this is a great product. It's like a hair conditioner that keeps the mustache soft and easy to manage. 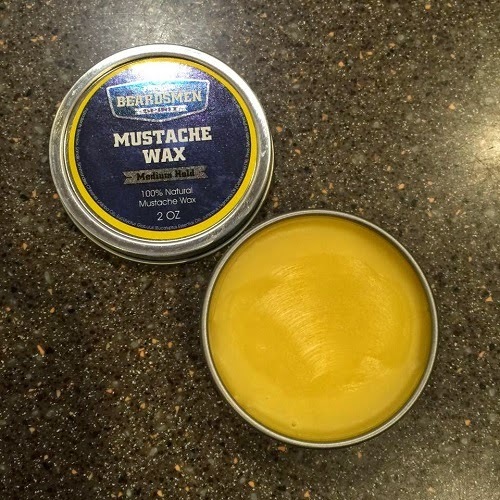 If you want to keep your mustache in place, this wax will do it. 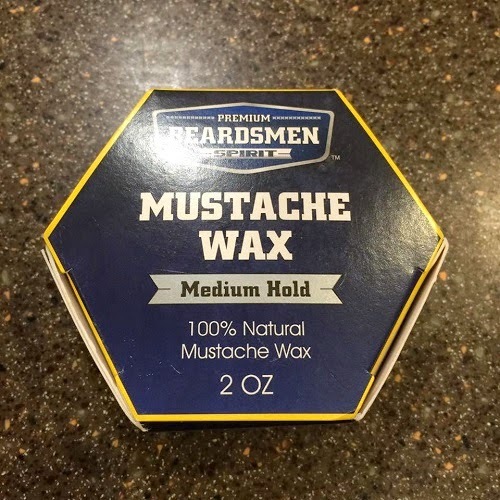 You can purchase the Premium Mustache Wax by Beardsmen Spirit through Amazon. It's fairly priced at $15.95.